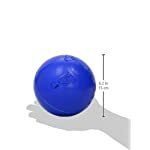 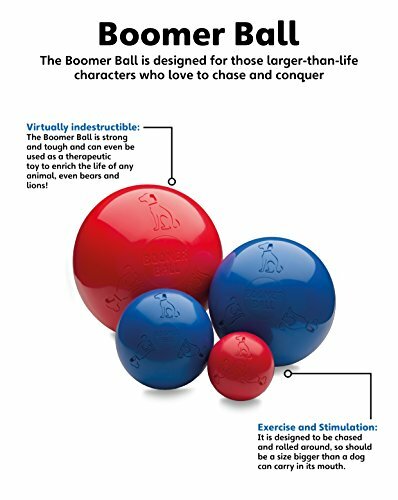 The Boomer Ball is the ultimate tough toy and ideal for those ball-obsessed toy destroyers! 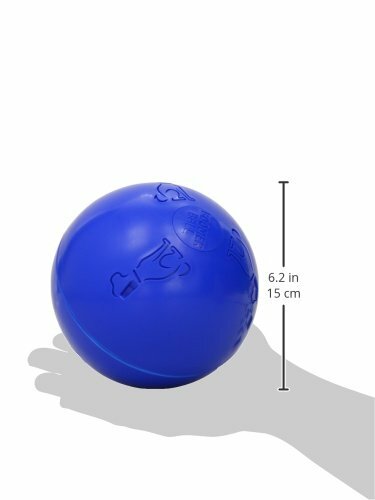 This incredibly tough ball is made from polyethylene and means that most dogs can’t puncture the ball or rip it to shreds! 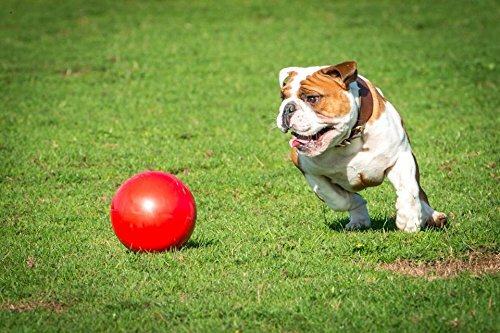 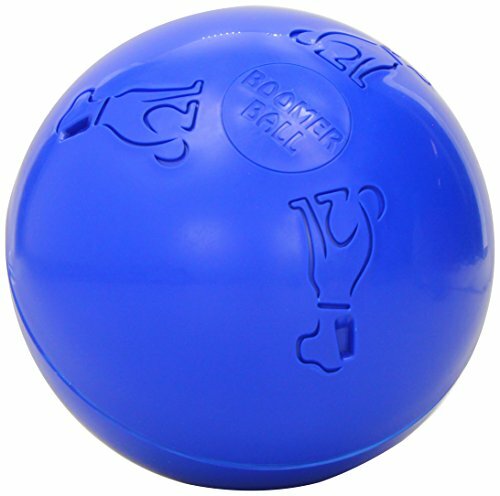 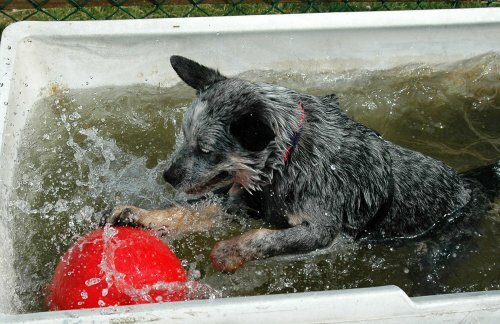 The Boomer Ball will keep your dog happy, healthy and stress-free. 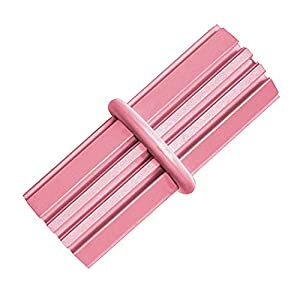 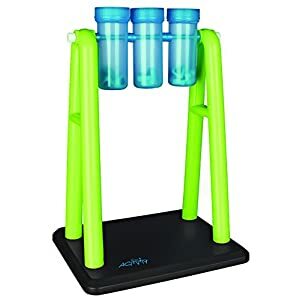 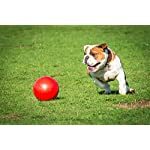 They will spend hours and hours chasing, conquering and generally having fun with this toy. 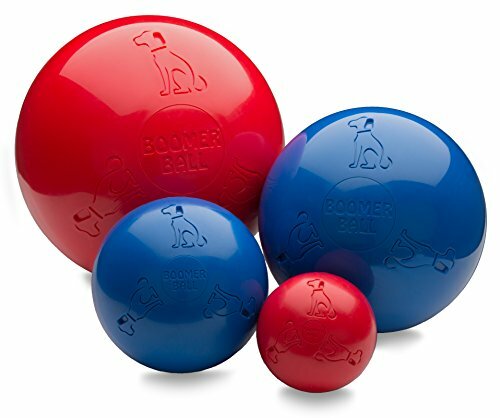 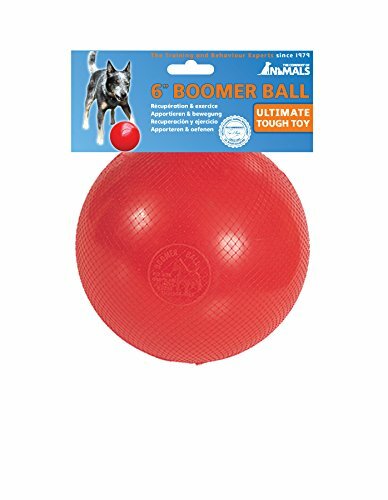 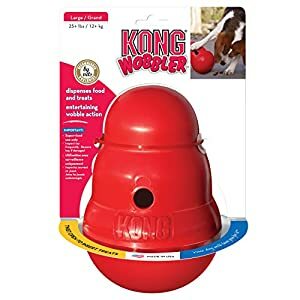 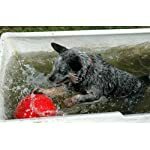 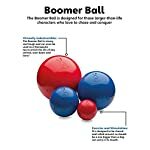 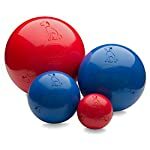 Made with highly resistant quality materials, the Boomer Ball is designed so the dog should not be able to pick it up for maximum effectiveness: owners are advised to keep this in mind and always buy a size bigger than the dog can carry. 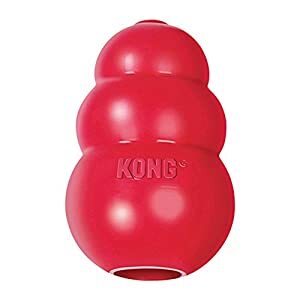 It can also be used as a therapeutic toy or to enhance the environment of elephants, pigs, polar bears or any animal, keeping them away from boredom and entertained. 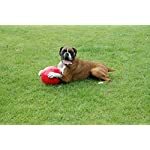 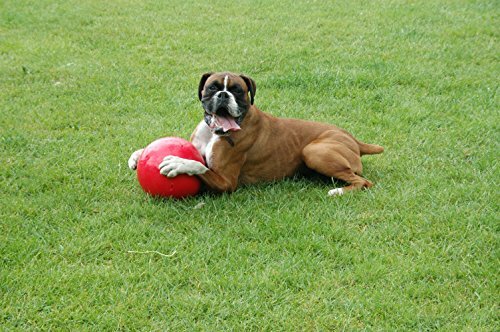 HIGH QUALITY – This incredibly tough ball is made from polyethylene and means that most dogs can’t puncture the ball or rip it to shreds! 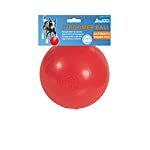 CHASE AND CONQUER – well-suited for high energy dogs who need a tough toy!